Amazon on Tuesday said that it had acquired the smart home products maker Ring. Financial terms of the deal were not disclosed, but citing a person briefed on the deal, a report from The New York Times said the deal could be worth $1.1 billion. Ring is best known for manufacturing doorbells integrated with a security camera enabling homeowners to see visitors before opening the door. The camera can be synched with their smartphone through an app. The tech even allows homeowners to view visitors, even when they are not at home. Ring founder Jamie Siminoff created the first Ring product in his garage, and then displayed it at the Consumer Electronics Show (CES) in 2011. The product started shipping in 2013. Other investors in Ring include British Airline Magnate Sir Richard Branson’s Virgin Group, Science, Inc. president Peter Pham, Kleiner Perkins, DFJ Growth, Goldman Sachs and Qualcomm Ventures. Confirming the acquisition, a Ring spokesperson said that the company is committed “to our mission to reduce crime in neighborhoods by providing effective yet affordable home security tools to our neighbors that make a positive impact on our homes, our communities, and the world.” Further, the spokesperson stated that they would be able to achieve more by partnering with an “inventive, customer centric company” like Amazon. Similar to Whole Foods, which is selling 365 branded products on Amazon’s Prime delivery service, Ring would probably operate under its own branding, and lend its core features to Amazon products. Other acquired companies such as Twitch and Audible also run as separate entities on Amazon.com, notes The Verge. Analysts believe that the security devices manufactured by Ring could work well with the Amazon Key, a smart lock and camera system that enables delivery persons to put packages inside the home, reducing the chance of theft or fresh food spoiling. “As Amazon moves more aggressively into the grocery delivery space … we believe smart security devices will be an important factor in driving user adoption,” said Colin Sebastian, Baird analyst, according to Reuters. Also, analysts believe that the deal could open up a lot of doors for Amazon going ahead. 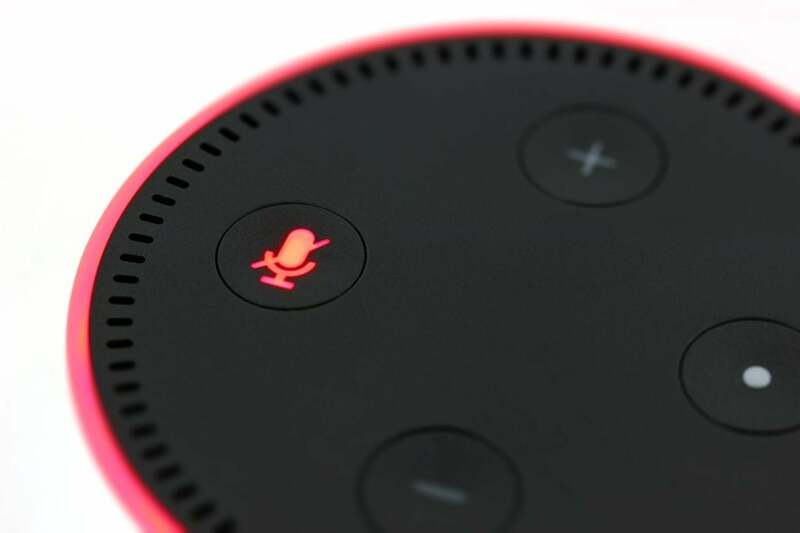 Wedbush Securities analyst Michael Pachter feels that the deal could help Amazon revolutionize home security.” Further, the analyst says the Amazon-Ring deal could be a major setback for the US security and alarm company ADT. Ring’s “camera technology is far superior to physical security … With Amazon having roughly 100 million Prime members, that’s a big addressable market for them to start selling this into,” the analyst said. With the acquisition of Ring, Amazon is setting foot in the segment, where Google already has aggressive plans. Google’s Nest Unit is already manufacturing the video doorbells – Nest Hello – which is priced at $229 and is scheduled to ship next month.